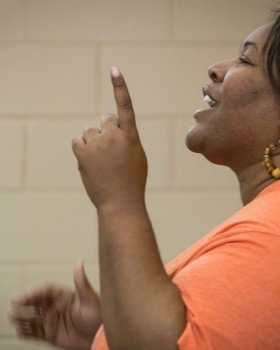 Blu Bailey is one of the hottest spoken word in the south. 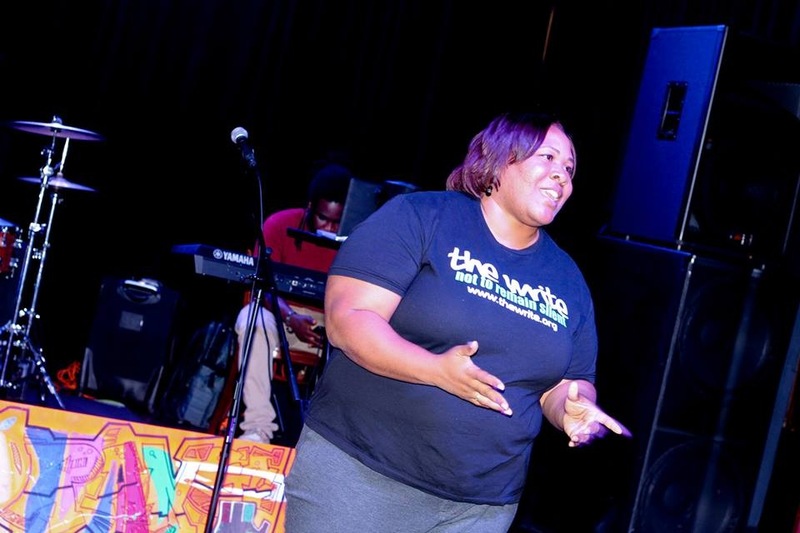 She founded "The Write" ( Formerly the Spoken Word Press) over 10 years ago empowering the youth of Central Florida. 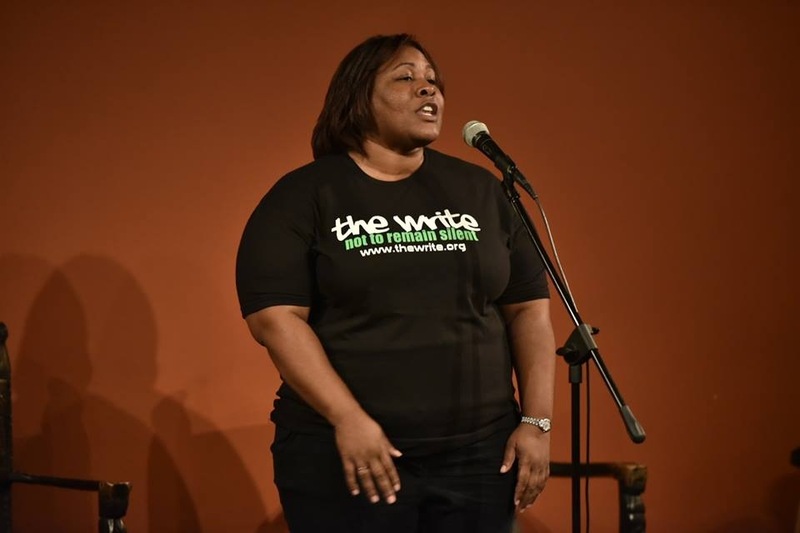 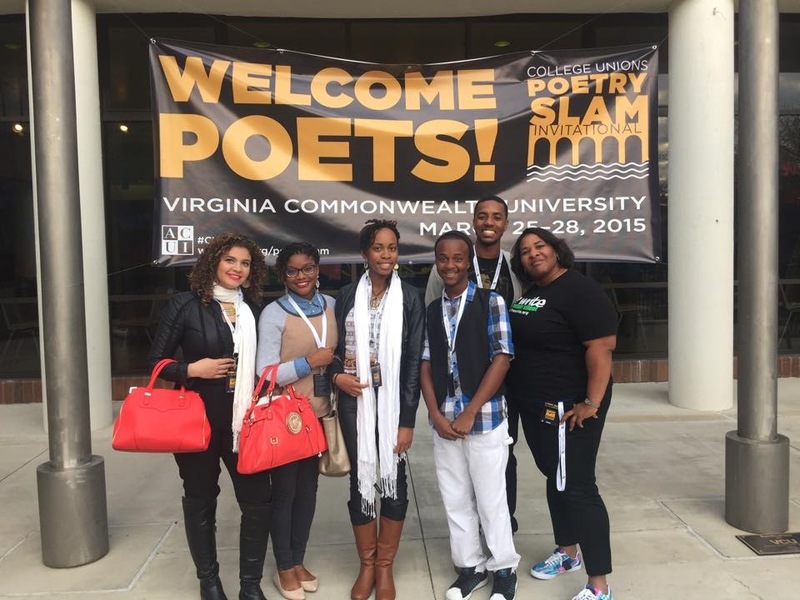 The mission of The Write is to help teens define and develop their creative voices as agents for social change.